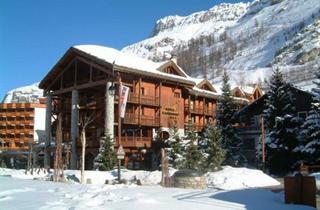 Val d'Isere is a part of a large skiing area, called 'Espace Killy' (with Tignes). 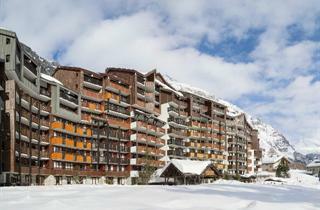 It is a hometown of Jean-Claude Killy - Winter Olympic Games medalist. 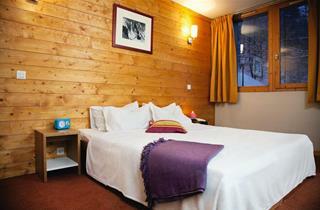 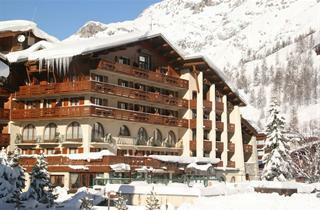 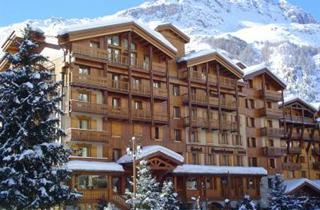 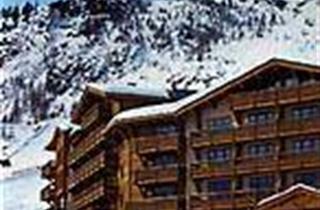 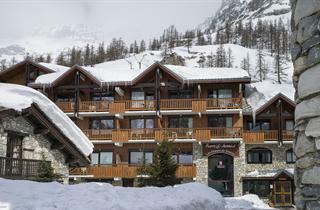 Nowadays Val D'Isere is an efficient ski resort, ready to receive international clientele. 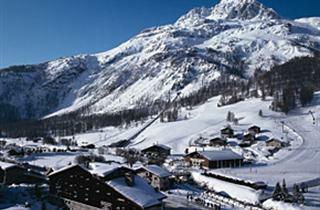 In contrary to many other ski resorts it has never forgotten about its traditions and rural site. 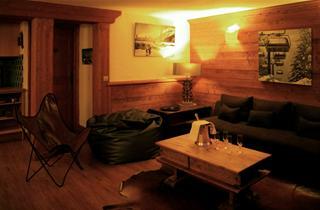 It is famous for the exceptional skiing, but also for its special atmosphere.